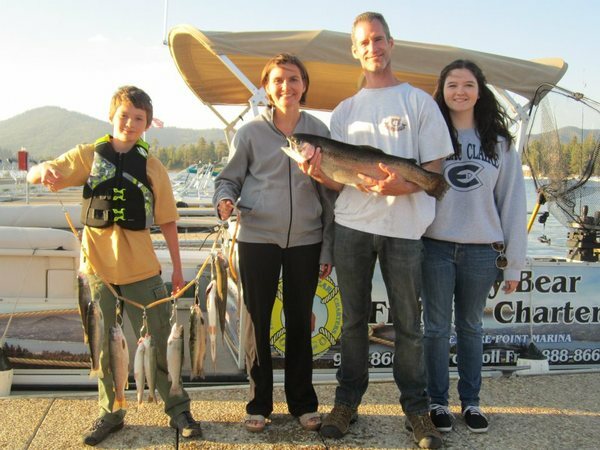 Big Bear Lake cabins for rent,April snowfall report,snow in April,AAA approved cabin rentals. 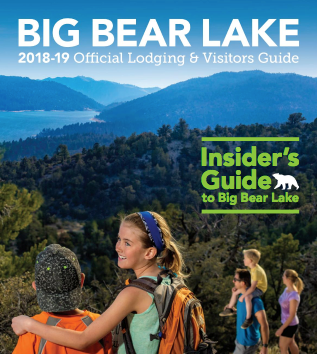 Big Bear Lake has beautiful weather almost all year long, but the April is especially enjoyable when daytime temps average in the 50's and 60's with nighttime temps dropping into the 30's. 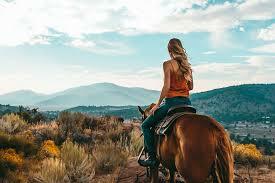 Mild, sunny days are perfect for hiking, horse back riding. biking and strolling through The Village. At night, retreat to the comfort of your Big Bear cabin rental and stay warm in front of the fireplace. 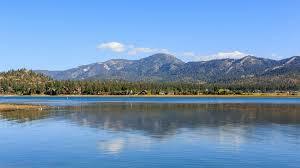 Take refuge in the mountains at Big Bear Lake when it starts to heat up on the coast, valleys and the desert! 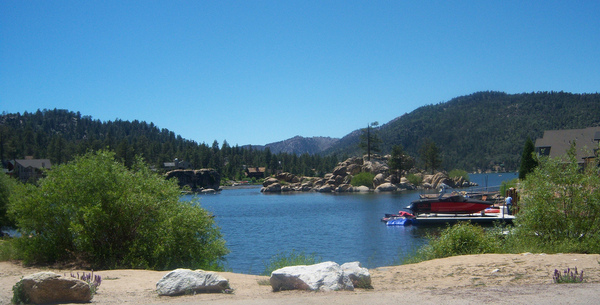 Ready to plan your spring getaway to a cabin rental at Big Bear Lake? We have many great options with cabins close to the lake and just a mile from The Village and hiking trails, or enjoy beautiful vistas of the forest. Take advantage of mid-week specials and ask about how you can get one night FREE! 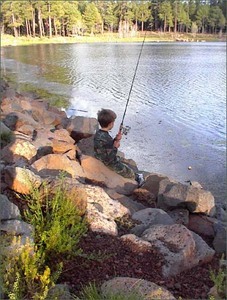 Let our vacation experts help you plan your trip by calling Golden Bear Cottages at (909) 866-2010. See you soon! 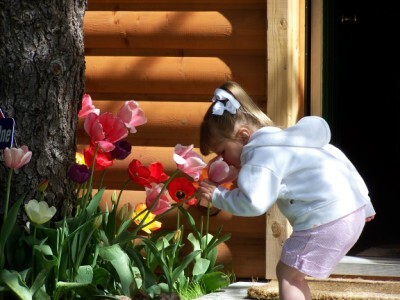 brought to you by world famous Golden Bear Cottages April Newsletter: Log on to website.